Buying Seasons Holiday Timeshare with the Timeshare shop is made very simple and we have great prices. 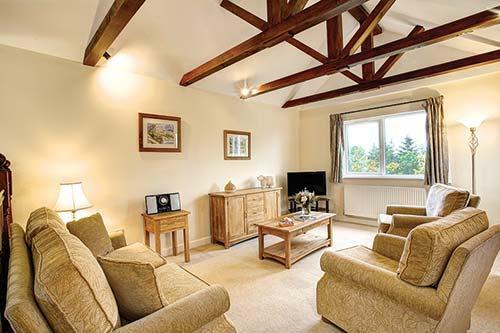 Seasons at Whitbarrow Village enjoys one of the most picturesque locations in England's glorious Lake District, and is conveniently situated just 15 minutes' drive from Junction 40 of the M6 motorway. 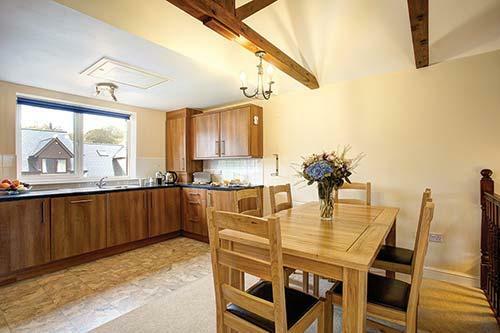 Timeshare at Whitbarrow features 45 conversions from the original 18th-century natural stone farm buildings, 59 newly built stone-faced lodges, a cobbled village street, and a restaurant. The one, two, and three-bedroom apartments sleeping up to eight persons with every modern comfort you could wish for, yet retaining its historical character. The Luxury Leisure Club includes a heated indoor pool, sauna, steam room, gymnasiuml, crazy golf is also available to all the timeshare guests. For all dog owners there are kennels close by.